Most people strive to be healthy and avoid seeking medical care. So it should come as no surprise that the general public doesn’t seem so interested in learning about medical imaging until there comes a time that they end up with an order for a diagnostic imaging test. But, did you know that you will use imaging at some point before you are injured or being scanned to find an ailment? 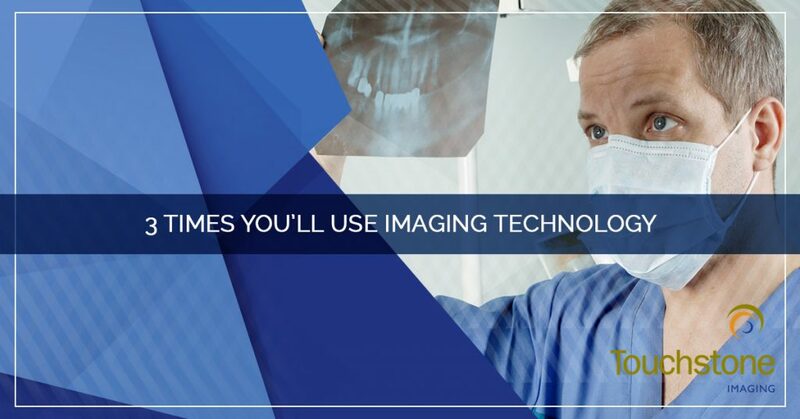 Some imaging technology that you will be exposed to is for the purpose of diagnosing or treating a person for purposes other than medical and others are non-medical, which means that they are not used to diagnose or treat anything. Follow along as we clue you into some ways that you’ll be exposed to or use imaging before it is medically indicated. 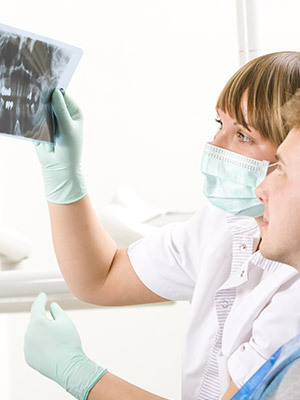 At your annual dental exams, your dentist will take images of your teeth using x-rays. Your dental team may take extraoral panoramic images of your jaw to look at the structure of your teeth, their roots, and your jaw bone to identify any issues and hardware that has been added to your teeth. These panoramic x-rays do a great job at showing the full anatomy of the teeth and jaw but don’t always capture the smaller details. Smaller, closer images taken from inside your mouth, intraoral x-rays, give your dentist a closer look at your individual teeth and can even identify cavities and weaknesses in teeth. You may have dental x-rays taken again after dental work is complete so that your dentist can ensure it was done correctly and have updated records for the next time you visit. Many dental clinics have converted to using digital imaging, which makes the process much quicker and easier, and takes less room for patient record storage. 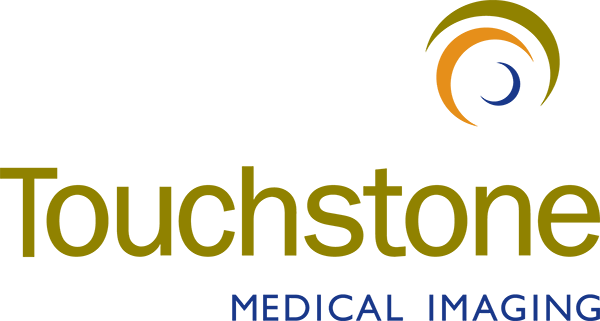 Security stops at places like the airport, courthouses, and other security checkpoints where you have to pass through a metal detector and place your belongings on a conveyor belt, use x-rays to examine your items for suspicious materials. Additionally, most airports use a high-powered x-ray — with radiation levels that are too high for human scanning — and CT scanners to scan checked luggage because of its content density. Millimeter wave scanners are used in most airports to scan passengers to detect concealed inorganic material on or in the person, to check for hazardous items. Backscatter x-ray machines were used for several years in most airports, but the images they revealed were much more detailed than the public was comfortable with having TSA agents see. These imaging devices have the ability to see through clothing and flesh to reveal hidden items. They are imaging tools used for non-medical purposes. Ultrasounds is an imaging modality that uses sound waves to produce images of structures. The same way that we can use ultrasounds to detect abnormalities in human tissue, we can detect leaks in underground pipes. Ultrasound technology uses sound waves to penetrate the surface of the ground to listen to the turbulence of the fluid traveling inside the pipes — water, sewage, gas. The sound waves can travel through the ground and create visual images that can allow people to find cracks or breaks in pipes without digging them up. One the leak is found, skilled workers can sometimes make repairs without excavating the ground, using the same ultrasound technology to guide their movements during the repair. While you may not be the one performing this imaging testing, you directly benefit from the ultrasound technology used! Imaging technology, whether used for non-medical purposes or used medically to diagnose and treat, is an impressive technology.  At Touchstone Imaging, we are a team of radiologists and radiology technicians who are passionate about medical imaging and the science behind it. When you need an x-ray, MRI, or ultrasound, contact us to schedule your hassle-free appointment!